PhotoPog, the newest sensation for wearing and showing off your special friends, your great pet, Mom and Dad and anyone else. So easy, just upload your pictures, add any info you choose on the back of each Pog and you’re on your way. Remember your old friends with your PhotoPog, just think years from now you still have the Pog’s of many years ago. Now what was their name? Oh dear, it’s on the back! Have a picture you have taken from a concert, or some special event? Show it off! Wear it! Your special teacher? A “new” friend from a competition? Add the name on the back to go with the face. 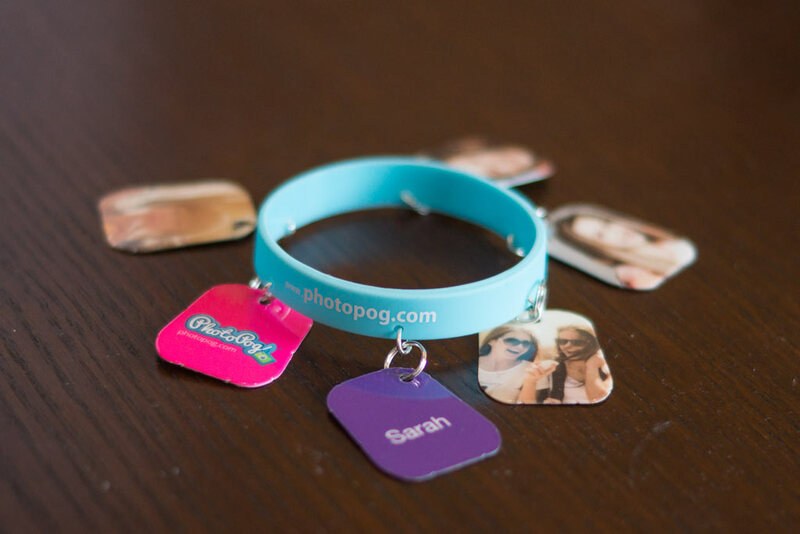 Wear your PhotoPog on a bracelet, on your key chain or anything you choose. Trade, collect, whatever, it’s trendy, fun and easy. So easy, upload the pictures of your friends, put their names on the back of the Pog and start your journey from K-12. Let’s get started. Click the Design online button and personalize a PhotoPog.